Show your true valor and adventurous spirit with the new multi-needle machine from Baby Lock. 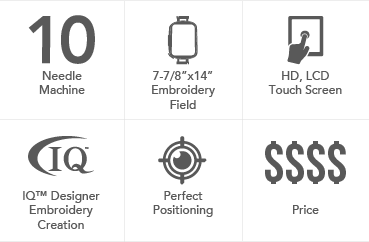 It’s the perfect choice when you’re looking for industrial power on a home embroidery machine. 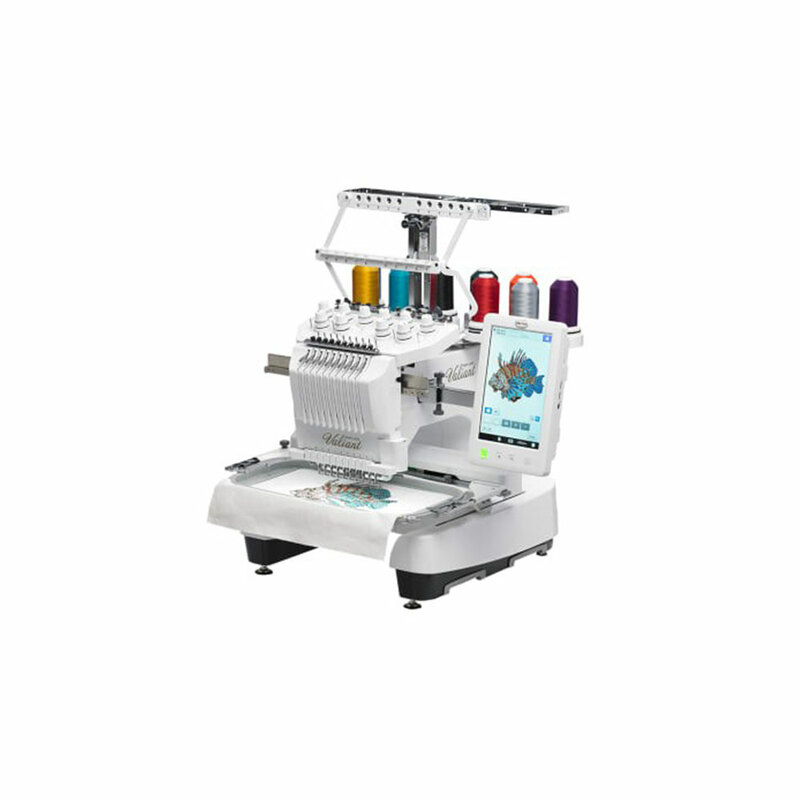 The Valiant provides the ease of a home machine while helping you create even the most intricate embroidery designs. 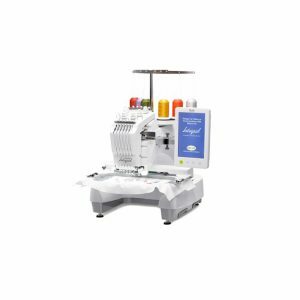 Let the Valiant machine help your business venture grow.